Religious School Begins Sept 8th – Visiting Families Welcome – No Strings Attached – Read More !! Congregation Agudath Achim and The Jewish Community House of Taunton, MA invite children being reared Jewishly (1st through 5th grades) and their parents to attend our early fall Hebrew school/religious school classes and family holiday experiences at no charge. Come to one or come to all – try us out !! Come explore the difference. Interfaith families welcome. There is no charge for these September get-acquainted classes. Attendance after the October 9th Sunday morning session requires formal enrollment, tuition and synagogue membership. We work hard to make your participation affordable. Religious School Begins Sept 4th – Visiting Families Welcome – Read More !! 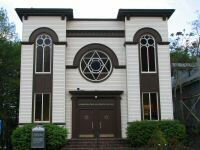 Congregation Agudath Achim and The Jewish Community House of Taunton, MA invite children being reared Jewishly and their parents to attend our September Hebrew school classes at 133 High Street, Taunton: Thursdays Sept 4, 11, and 18 at 4:00 to 5:30 PM and/or Sundays Sept 14, 21 and 28 from 9:30 to 11:30 AM. Come to one or come to all – try us out !! Come explore the difference. Interfaith families welcome. There is no charge for these September get-acquainted classes. 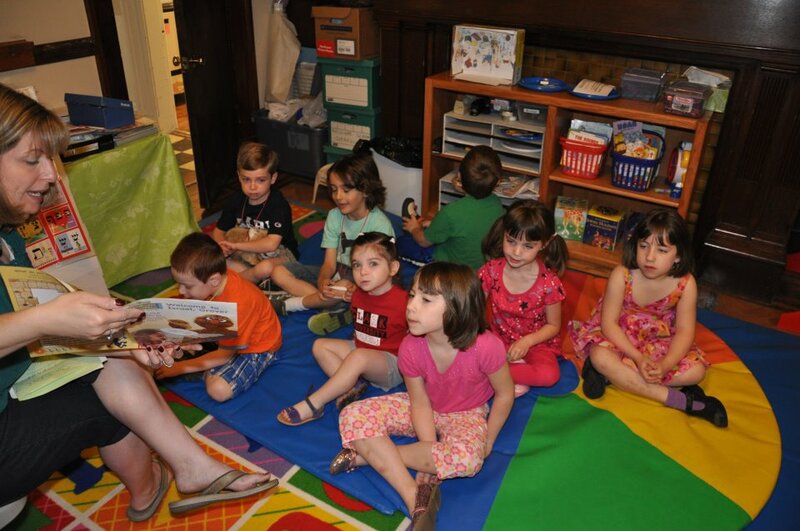 Attendance after September requires formal enrollment, tuition and synagogue membership. We work hard to make your participation affordable.